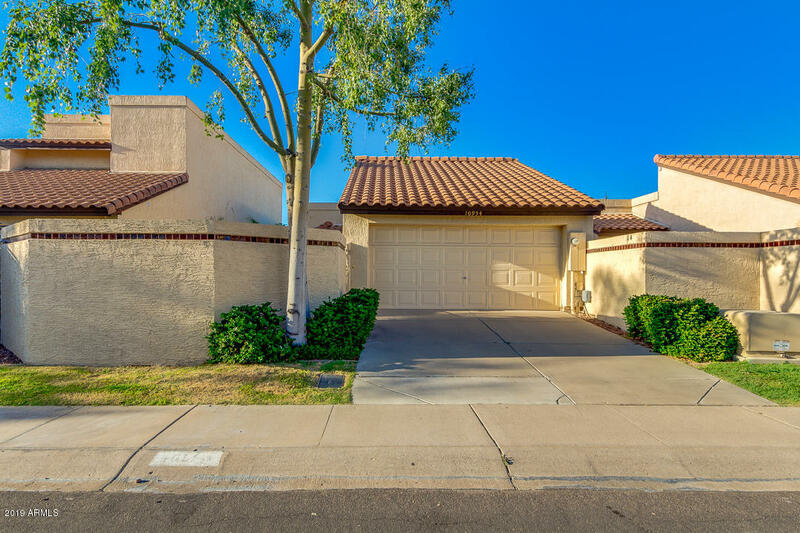 All MONTANA DEL SOL LOT 1-184 homes currently listed for sale in Scottsdale as of 04/25/2019 are shown below. You can change the search criteria at any time by pressing the 'Change Search' button below. "Excellent condition detached patio home in Emerald Scottsdale* Private gated courtyard entry* The living room has high vaulted ceilings, a fireplace and a large arched window that provides a lot of natural light* Beautiful wood look ceramic tile floors throughout the downstairs* There is a guest bedroom downstairs and a huge master bedroom upstairs* The master suite (28x13) has room for an office/den or sitting area. 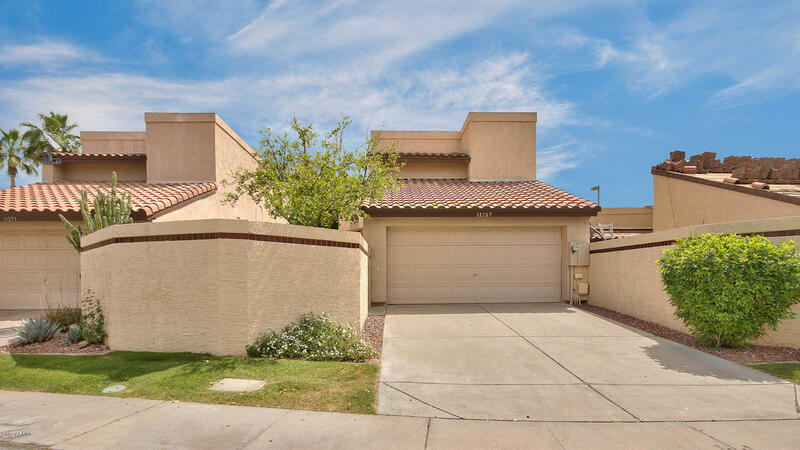 The kitchen and master bath have been updated* There are storage cabinets in th"
"This Scottsdale one-story offers a patio and a two-car garage. Upgraded features include new carpet in select rooms.Home comes with a 30-day buyback guarantee. Terms and conditions apply."